Here’s how i7-8700K looks under the hood. 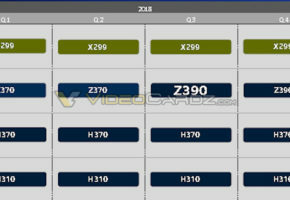 Intel was not really planning to share this information with anyone yet, but thanks to guys over at HKEPC we get to see what is hidden under the IHS. The die is the same width as Kabylake 7700K, but it is noticeably longer. 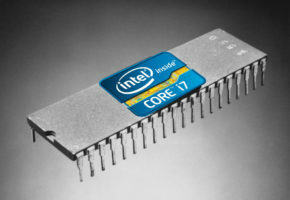 The 6-core Coffeelake-S CPU has a die size around 151mm2. This is not accurate because the calculations are based on the pixel area, but it it’s good enough for now. 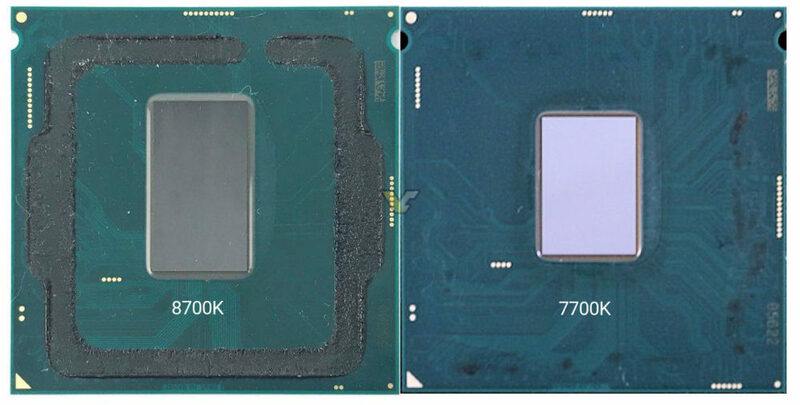 This means that the i7-8700K has around 29mm2 more die area for the additional 2 cores. Every reviewer I spoke with says that 5 GHz should not be a problem on Coffeelake 8700K, especially with AIO cooling. If you want to go higher, delidding is highly recommended although risky. 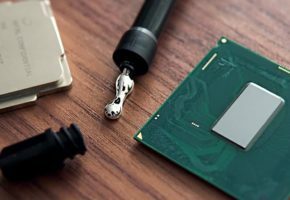 The LGA1151 delidding tools work for Coffeelake, so it’s only a matter of time before you start seeing videos showing the exact process (I think they should go live tomorrow). Most reviewers received two CPUs, the 8700K and 8400. The latter is representing Core i5 series. Based on the reviews I saw, this processor will have an amazing performance to price ratio. 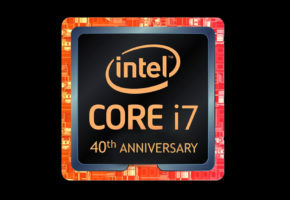 This is a 6-core CPU with clock speeds up to 4 GHz. 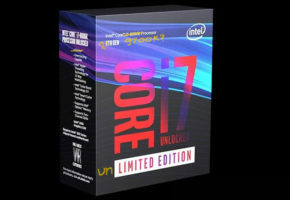 The 7800X and 6800K CPUs look really bad compared to this sub-200 USD CPU. Great value here, if there’s any CPU to go out of stock, it’s probably the i5-8400.